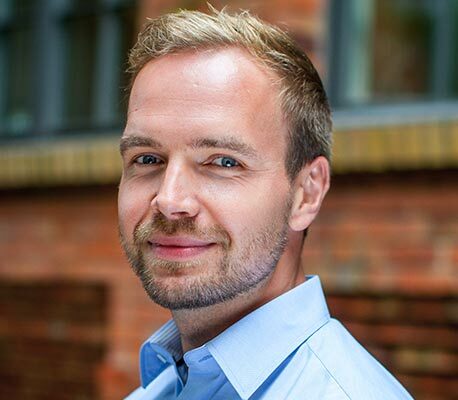 Martin Rudloff is Head of Technology at etventure and joined the team in 2014. As Head of Technology, Martin is building a functional software development team that uses current technologies and methods. In 2013 Martin was co-founder of TrendU Lifestyle GmbH. The focus of the company was to create a marketplace for so-called Pre-Loved Fashion. Martin was responsible for all software development work. In 2010 Martin joined Content Fleet as a software developer. Shortly after the first successful portals, Martin took over as head of the development team responsible for building the portals and back-office tools.